Heritage Open Days are thrilled to announce the main theme for the 2018 festival, which marks the 100th anniversary of the Universal Suffrage Act, when (some) women finally gained the right to vote. Extraordinary Women will commemorate not just those who fought so hard to gain the vote, but the hundreds and thousands of other women who have changed our lives in both large and small ways over time. 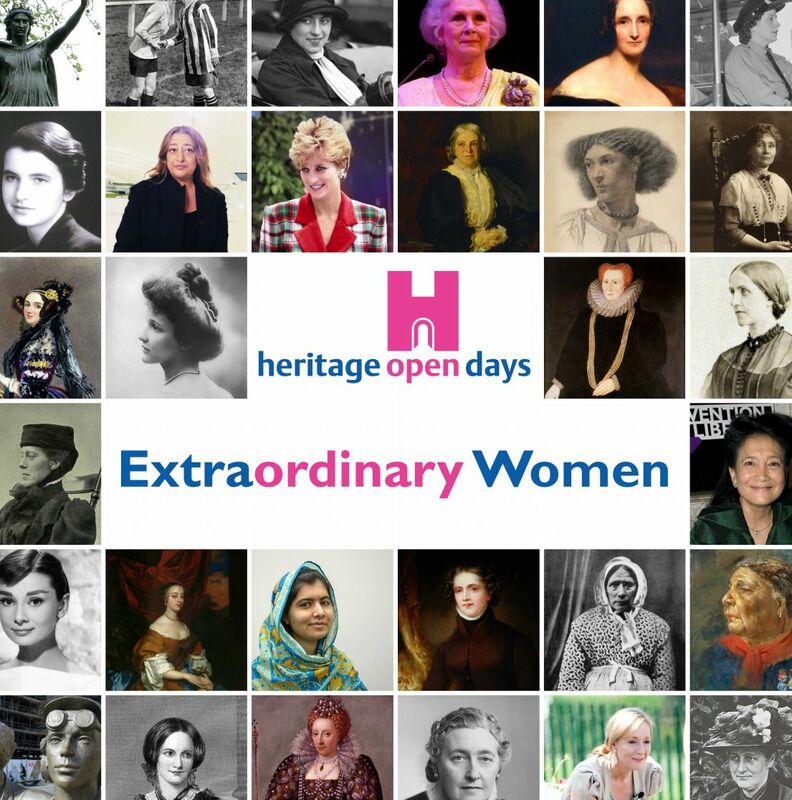 We are sure that Gosport has had its fair share of extraordinary women over the last century and we’d love to celebrate some of them during Heritage Open Days 2018. And this is where YOU come in! We’re asking local people and organisations to begin to think about women in our community that deserve to be recognised and celebrated. Women who have achieved greatness in their field – or simply been a wonderful and supportive neighbour. Women whose stories have never been told – until now. We’d love to hear about the women you believe should be celebrated in this year’s festival. To nominate the women who have made your family, community or town just that little bit more, well, extraordinary, you can either complete an online form or download a copy of the form here. And we’re keen to hear if you/your organisation are interested in participating in some way. 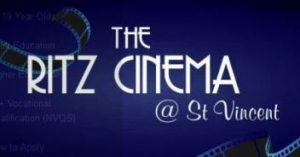 Just let us know and we’ll arrange for someone from our Gosport events team to make contact with you and discuss your ideas.